If you are looking for amazing views of Lake Michigan or the Chicago Loop, then this Lakeshore East apartment is for you! 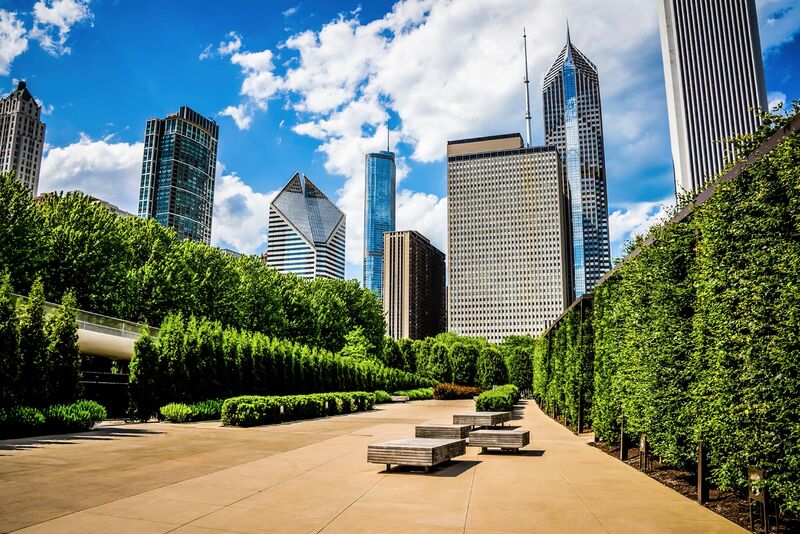 You'll be right in the middle of everything Chicago has to offer - shopping, entertainment, and Lake Michigan. Renovated and un-renovated apartments are available offering numerous options for everyone. The indoor pool is a great feature as well. You'll love these Lakeshore East apartments that are near the heart of it all! And, they are at a great value! Renovated apartments have hardwood flooring throughout the entry, kitchen and living areas, espresso kitchen cabinets and stainless steel appliances. Un-renovated apartments have hardwood flooring throughout the entry and kitchen area. The apartment kitchens have white appliances and maple cabinets. All apartments have a garbage disposal, dishwasher, generous closet space and beautiful views of downtown Chicago. Washer/dryer are available in select apartments.